Do I Need a Handmade Bicycle? A mass-produced bicycle will get the job done for most people and perform adequately. What if adequate isn't enough? 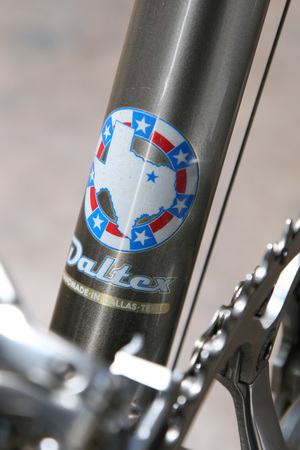 Our clients choose Daltex bicycles for many different reasons. An appreciation for well-made, no-compromise, fine handcrafted products. If you can appreciate the difference between a Snap-On ratchet versus a made-in-China copy, you know what we are talking about. Fit. Period. Nothing is more important to the performance and enjoyment of a quality bicycle than fit. 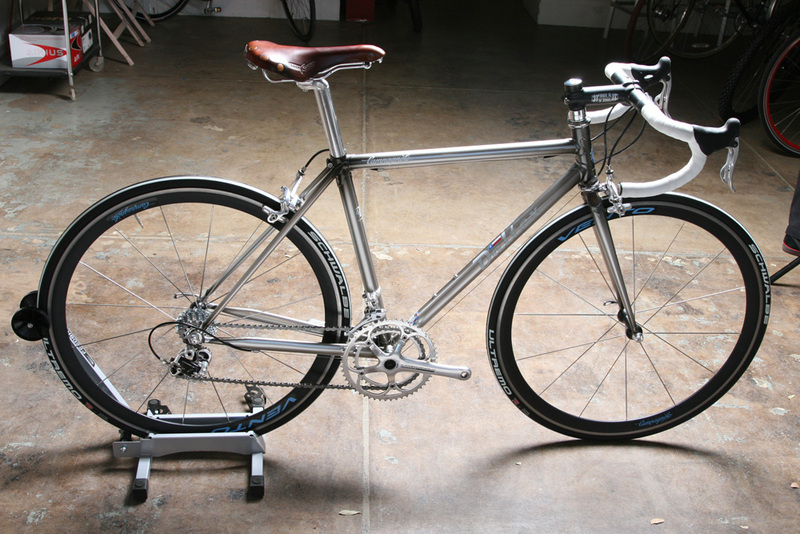 Much like a custom made suit, Daltex bicycle frames are designed and built around your unique body proportions. The materials, tubing diameters, tubing wall thickness, and frame geometry are ‘reverse engineered’ around you and your riding style. This produces a unique bicycle that puts you in the most powerful and comfortable position possible. On any given training ride you'll see a dozen guys riding the same generic plastic / composite / epoxy bike from a nameless faceless factory in China. Most of these bicycles come from the same factory in China, the different brands just put their own unique decals on them. Some people love them, not us. Great for the majority of people – Perform well, rarely break, and are attractively priced. But, what if that isn’t enough? What if you don’t want compromises? Production bicycles are a compilation of compromises. Manufacturing techniques, available sizing schemes, geometry, fit, tubing selection, etcetera are all decided by costs and ease of manufacture. The person designing the production bicycle isn’t designing it for you, he is designing it for the worst case scenario. You may be 5’ 11” tall and weigh 165 pounds. Your buddy may be 5’11” tall and weigh 265 pounds. 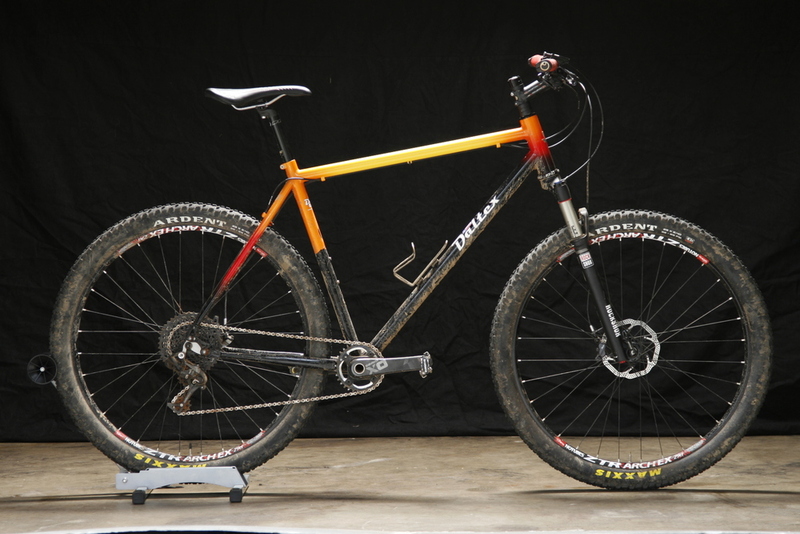 Guess what – the production bicycle gets designed and spec’d for the 265 pound rider. This will not be the best choice for the 165 pound rider, but that is what you get. Do you stand when you climb or sit? 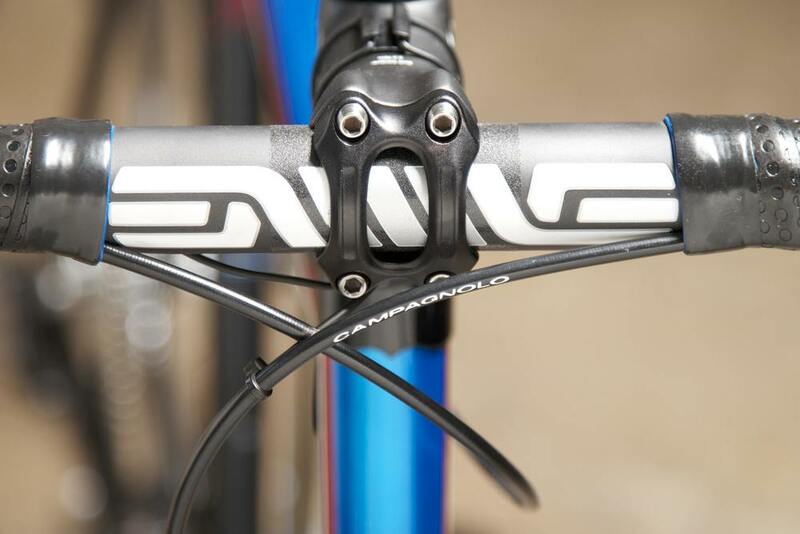 Do you ride low in the handlebar drops or upright and more powerful? None of these things can be taken into consideration on a production bicycle – it has to try to be everything to all people. The best materials, design, fit, and manufacturing technique with no compromises. "We Build the Frame Around the Unique Proportions of the Person Riding It." 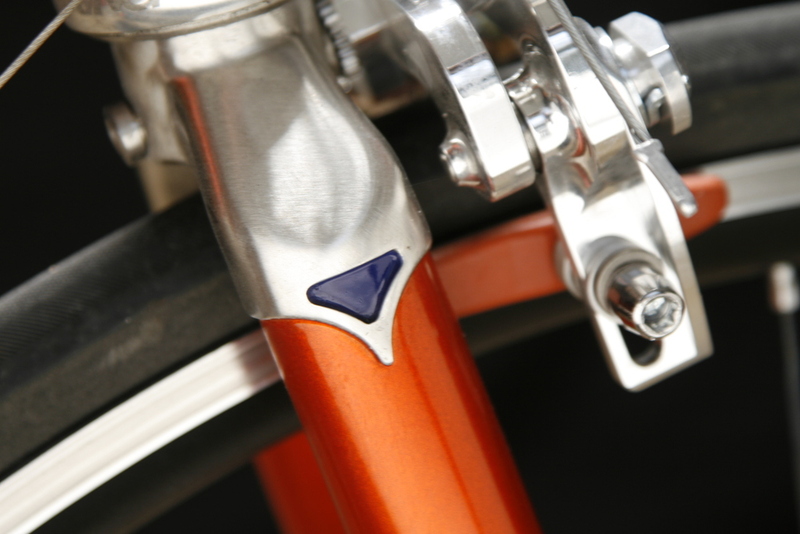 The main frame and fork are designed and manufactured together to achieve a desired result. 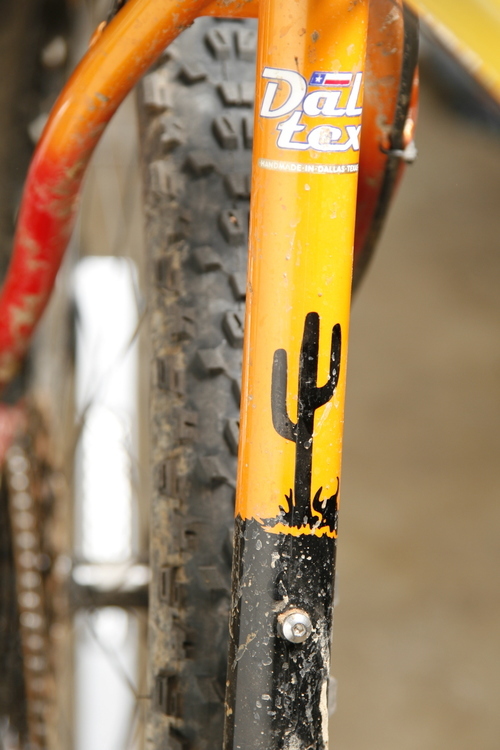 It is simply a bad idea to put an off the shelf fork on a custom designed bicycle that it was not designed for. If you absolutely must have a carbon fork on your Daltex, let us know early on in the design process. We can integrate your carbon fork’s unique specs into the bicycle design. As you might have guessed, We’d much prefer to design and build the fork along with the frameset. 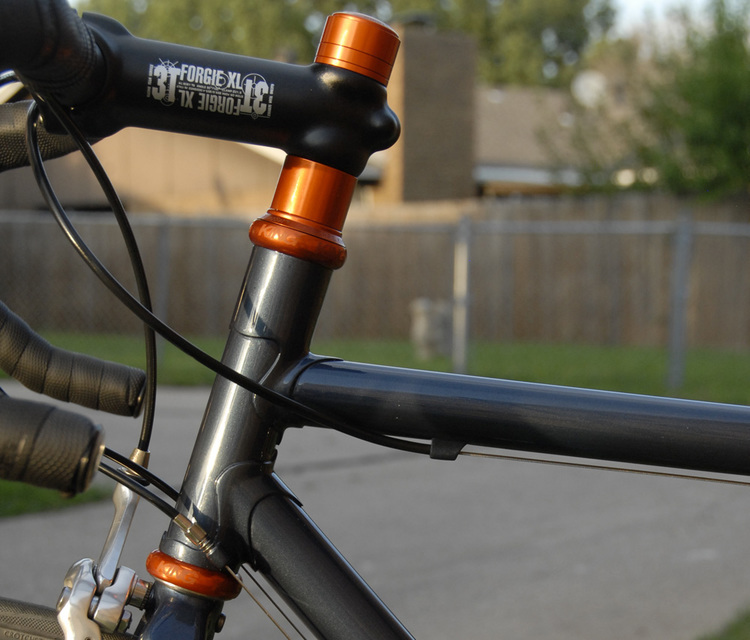 All high quality bicycle frames, regardless of material, weigh about 3 pounds to 3.5 pounds. Looking at the frame alone, an 8 ounce difference may seem significant. However, your frame isn’t going anywhere without components. Including components, you are looking at an 8 ounce difference in relation to 16 pound bicycle. However your bicycle isn’t going anywhere without it’s rider. Now add 165 pounds to that 16 pound bicycle. That 8 ounce difference comes out to be less than one-third of one percent difference for bicycle and rider. The reality is that one third of one percent difference in weight can in no way affect performance in any measurable way. Why Are People Obsessed With Weight? Weight is an easy numerical concept to understand. One of the easiest related to bicycle design. We meet riders everyday who can tell you how much their bikes weigh down to the gram – yet they have no idea what their wheelbase is or the rake of their fork. Both of these numbers affect performance much, much more than a one third of one percent weight difference ever could. "We Build With the Finest Materials Available." Beautiful, butted, thinwall steel tubing from Italy and the United States. 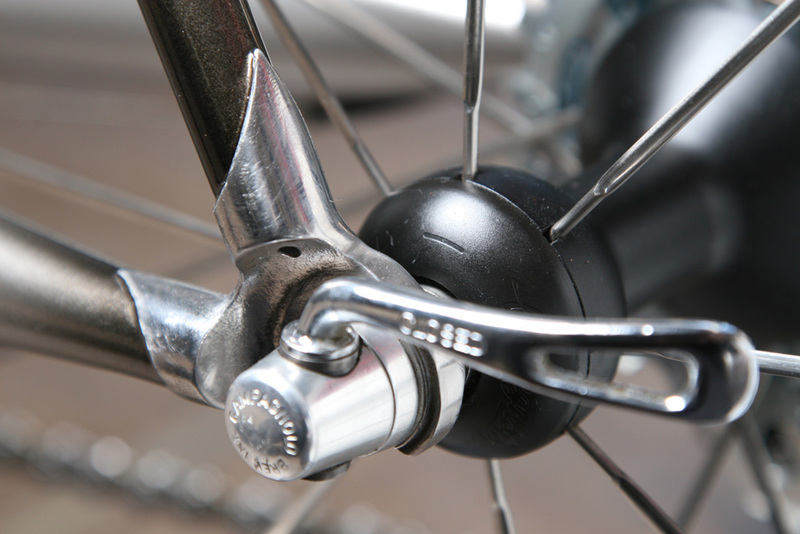 Beautifully designed lugs from the best sources available. We utilize a state of the art CAD program along with framebuilding equipment, jigs, and alignment equipment made for me in the US. We miter the tubing by hand for a perfect fit, it may take longer but it is worth it. Continuously through the build process, the frame is checked and rechecked to verify its alignment. 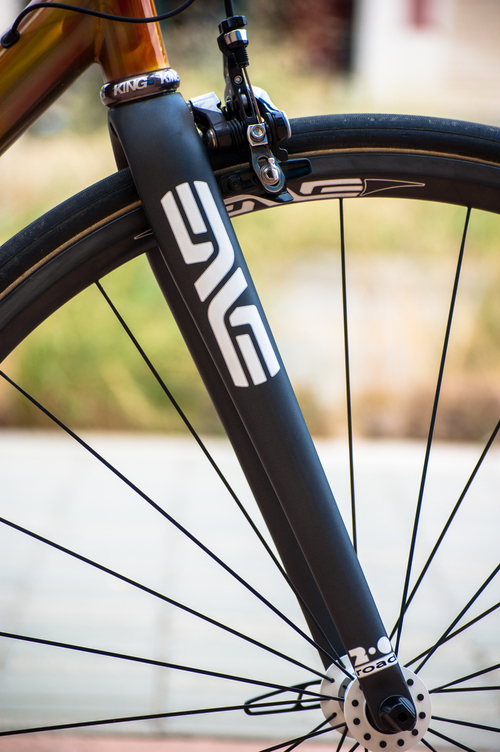 When a bicycle is designed and built around the unique proportions of its rider, the resulting bicycle will put the rider in the most efficient, powerful, and comfortable position possible. The Daltex fitting process includes extensive body measurements and goes further by also taking extensive flexibility measurements. Two riders may have identical body measurements, yet have very different flexibility measurements. These riders will require different designs to achieve optimum position on the bike. When possible, we prefer to go on an 'observational ride' with the client. This allows us to determine riding style and any unique fit requirements in a way that a static fittings won't allow. Your Daltex bicycle will be the best fitting bicycle that you have ever had, we guarantee it. Daltex offers complete paint and restoration services. Thanks to 20+ years of experience Daltex's in-house painter can provide some of the best paintwork available anywhere, including intricate air-brushed graphics & designs. We’d love to talk about bicycles on the phone with you for hours. If we do, the waiting list gets longer; so we ask that our first few exchanges be via email. Once we determine the direction, we’ll spend plenty of time on the phone, then in person in the shop for the first measurement, etc. Currently prices start at $4,600 for Campagnolo Chorus equipped custom road bike and go up $15,000+ for a Dura-Ace Di2 equipped stainless steel road with polished tubes & lugs, ENVE cockpit, race quality wheels, and/or full custom paint. The waiting list is 44 weeks long. Meaning the bicycle that you order in January will be ready in October. Your deposit of $250 holds your place on the waiting list. A deposit of 50% of the purchase price is required when work begins.